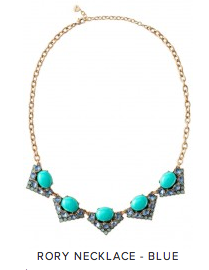 Get Caroline’s Necklace from 2 Broke Girls! This entry was posted in Jewelry on March 19, 2014 by Chrysa. There may still be snow outside your window, but spring is in the air… can you feel it? As the days start to get longer, the birds are singing louder and the air just a tiny bit warmer. It is hard to contain the excitement, and Stella & Dot is happy to help you celebrate. Take a look at these new spring arrivals ! The Stella & Dot Rory Necklace – Blue is the same delicate blue as a robin’s egg and looks so perfect with a scoop neck tee. 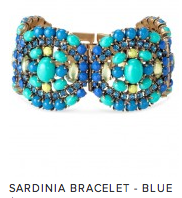 The matching Stella & Dot Sardinia Bracelet – Blue and the Stella & Dot Aviva Chandeliers bring to mind a lively mix of sweet spring blossoms. Check out all of the Stella & Dot new spring arrivals and get ready to bloom! 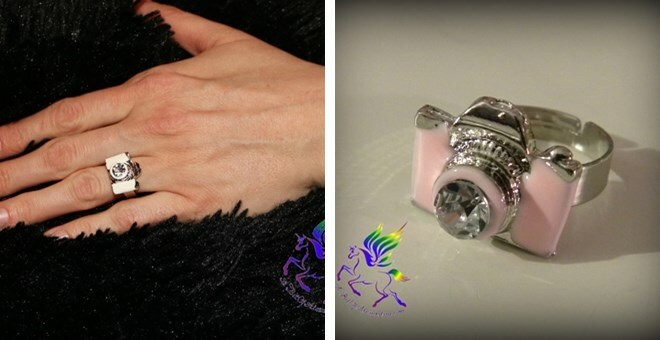 This entry was posted in Jewelry on March 11, 2014 by Chrysa. Update: The offer below is no longer available, but you can still get this necklace directly from the creator on Etsy HERE. 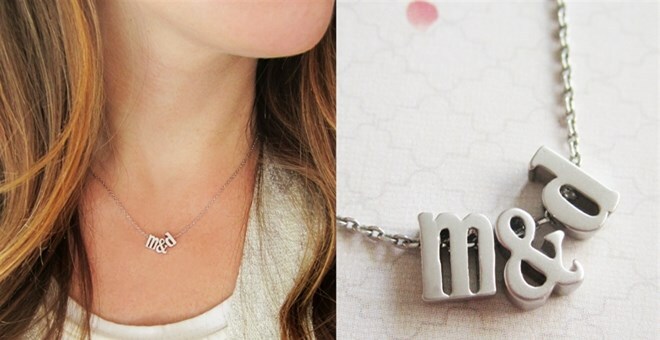 Get the initials of you and your honey on a charming handmade necklace in gold or silver for only $14.99! In gold, you’ll get two customized, tiny gold plated lowercase letter charms, an ampersand charm, and a diamond cut, gold plated chain. Silver version is made with two rhodium plated letter charms, and diamond cut, rhodium plated chain. The chain’s unique diamond cut pattern makes the necklace shimmer and sparkle in the light. Simple enough for everyday wear and looks great layered with other necklaces. Makes perfect gifts for brides, bridal parties, birthdays, graduation, Christmas, or any special event! 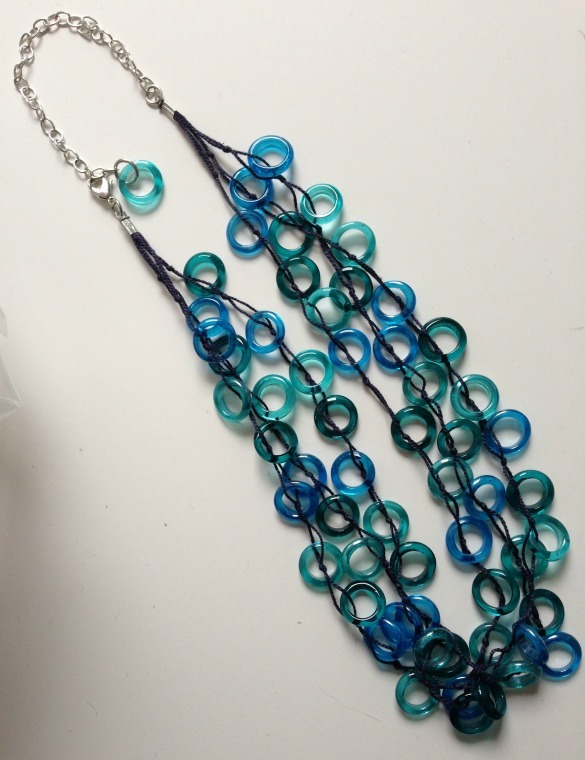 Necklace measures 15 inches and comes with a 1.5 inch extender making it 16.5 inches as well. This necklace looks best shorter, hanging higher on the chest. Model is wearing hers at 15”. This entry was posted in Jewelry on January 27, 2014 by Chrysa. Beautiful EmBrace Pave & Pearl Bracelets Only $6.99! 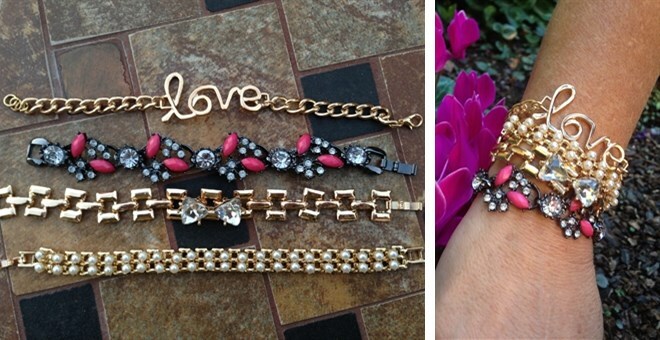 Want to add some bling to your wrist without spending more than a few bucks? Snap up one of these gorgeous EmBrace Pave & Pearl Bracelets! Mix and match for just $6.99 each! That’s over 50% off the original price of $14.99. Shipping is $3 for the first item and $1 for each additional item. Gorgeous Robin’s Nest Boutique Exclusive! EmBrace Pave & Pearl Bracelets are a MUST have for all seasons. 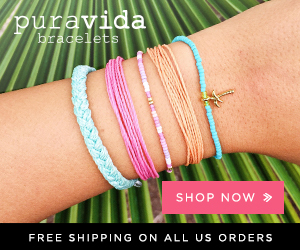 Buy just one bracelet or all four – mix and match! Take your pick from our four amazing bracelets. They look great solo, stacked together or layered with your other favorite bracelets. 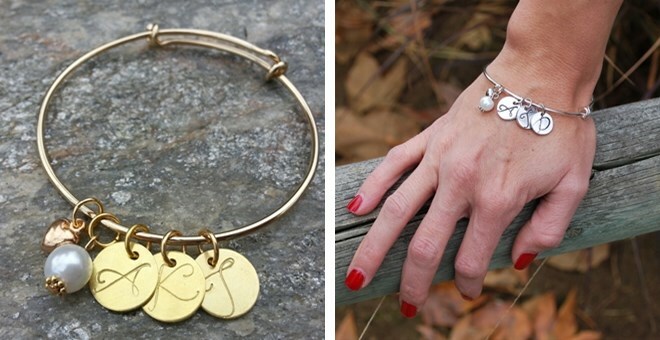 These chic bracelets will make the perfect gift for any time! We LOVE these and we know you will TOO! This entry was posted in Jewelry on January 10, 2014 by Chrysa. 25% Off Sale Items from Stella & Dot through 12/2! Stella and Dot have a great Black Friday sale going on right now! Get an additional 25% off of already reduced sale items! There is no coupon code necessary to get this sale. The prices already reflect the 25% off discount. There are several really great deals to get on this high end jewelry line. 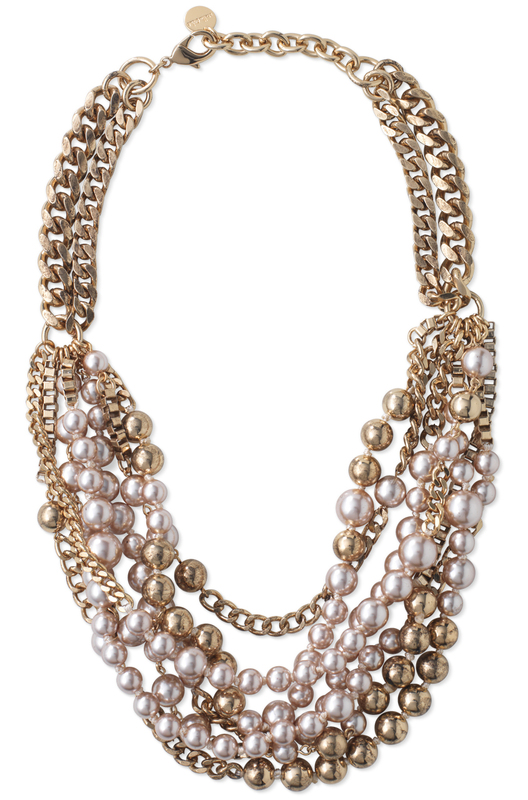 I especially love this Lucia Necklace! It’s around $70 with these discounts and is regularly around $150! Head over to Stella & Dot to check out all of these great deals. This offer is valid now through December 2nd! 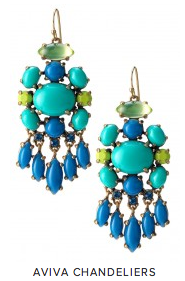 This entry was posted in Jewelry on November 27, 2013 by Kimberly Morgan. All Halloween Jewelry and Accessories 50% Off TODAY ONLY! 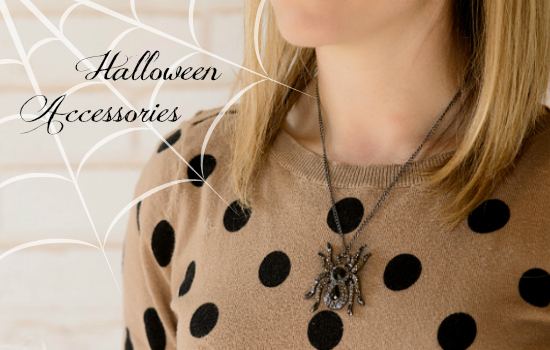 Have some fun with Halloween jewelry this month and save 50% off Halloween Accessories when you order from Cents of Style today, Fashion Friday! Just enter coupon code HALLOWEEN at checkout. There is lots of Halloween themed jewelry for under $7 shipped. Also, cute burnt orange fall scarves and head wraps for about $10 shipped. 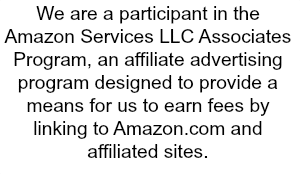 This entry was posted in Accessories, Deals, Jewelry on October 11, 2013 by Chrysa.